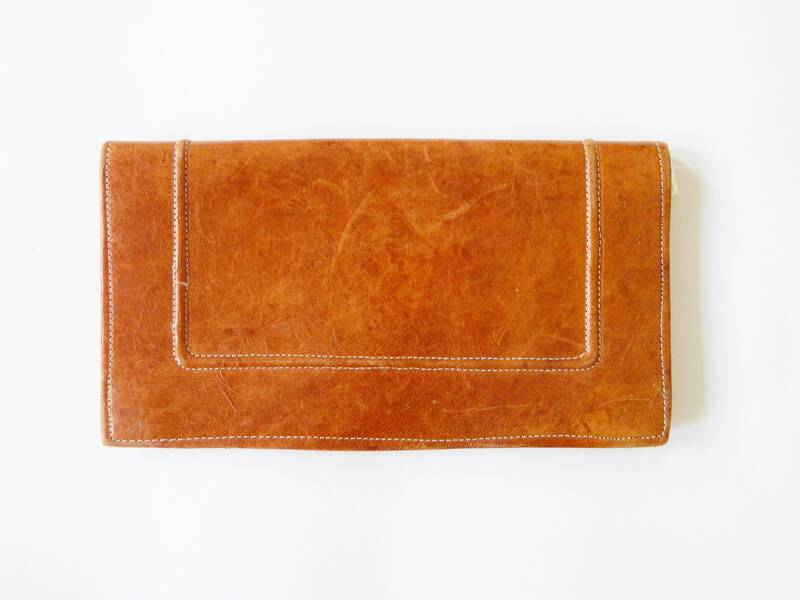 Nice "clutch" in a light brown. Real leather. Well processed. 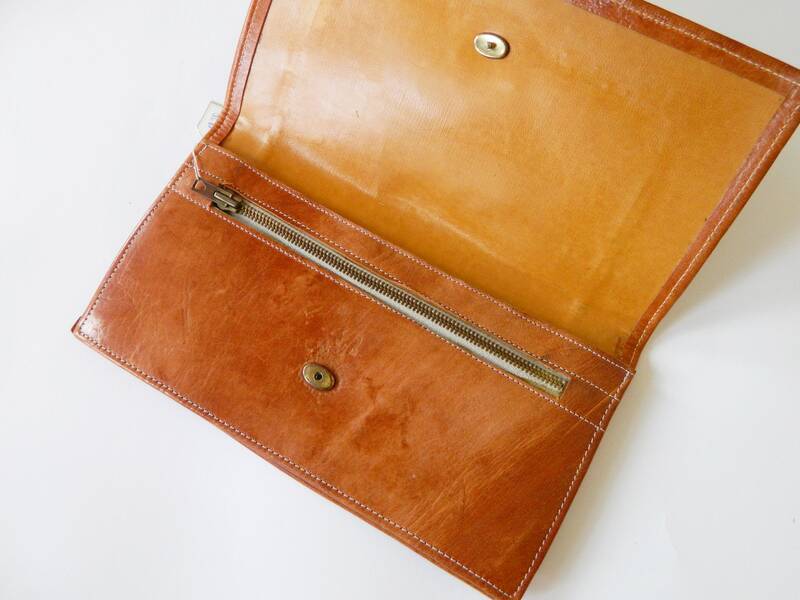 Inside an additional compartment with zipper. Good vintage condition. 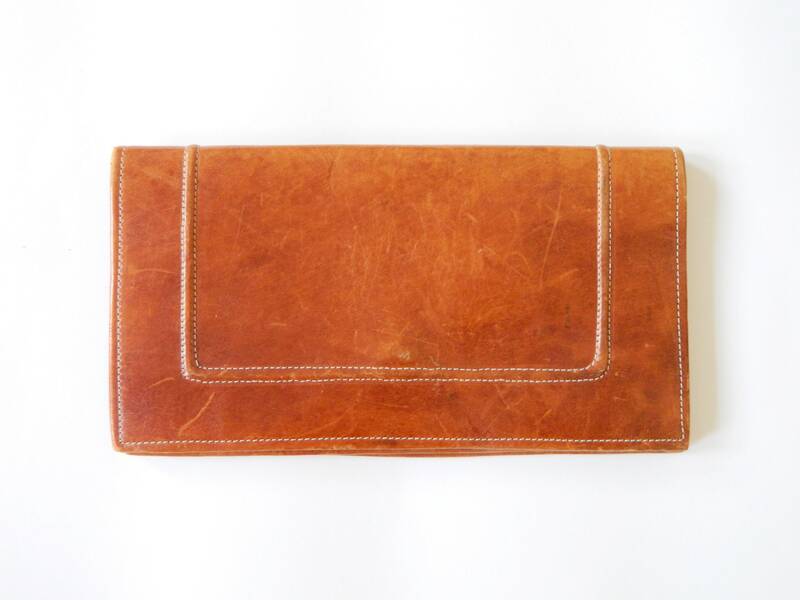 Nice "clutch" in a bright brown. Really leather. Well processes. Inside an additional field with zipper. Good vintage condition. -wide 25.5 cm, 10 "
-High 14 cm, 6 "